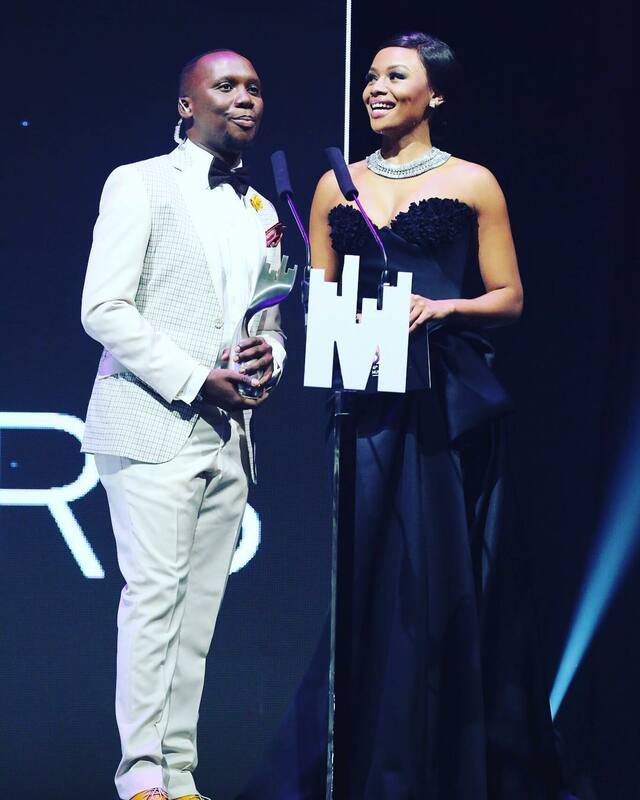 Bonang Matheba Host Metro Music Awards In SA In Stunning Outfits. 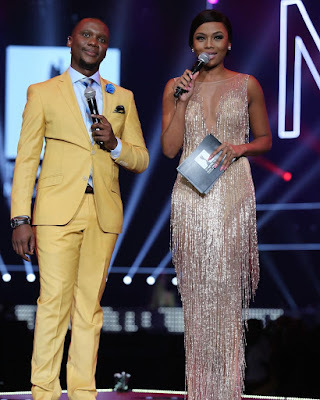 Sultry South Africa's media personality, Bonang Matheba was looking stunning in four different amazing outfits to host the 2016 Metro Music Awards in South Africa during the weekend. 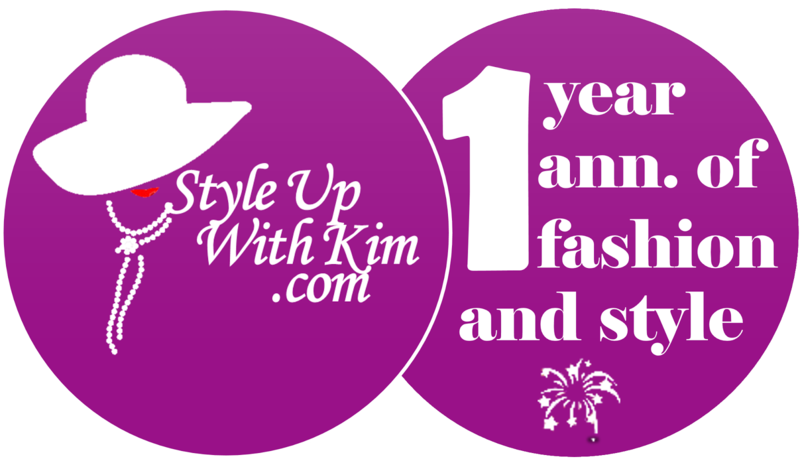 See all four looks after the cut..